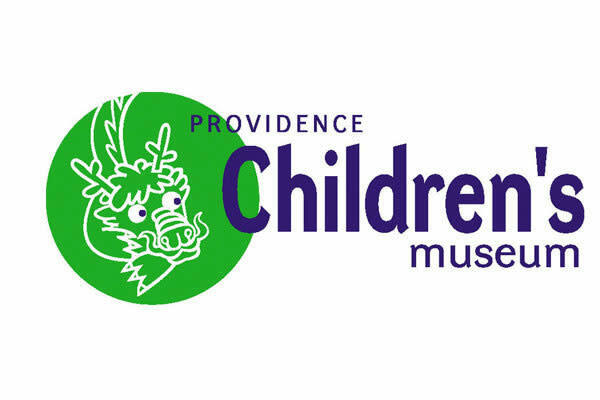 Welcome to another GoProvidence Weekend Roundup. 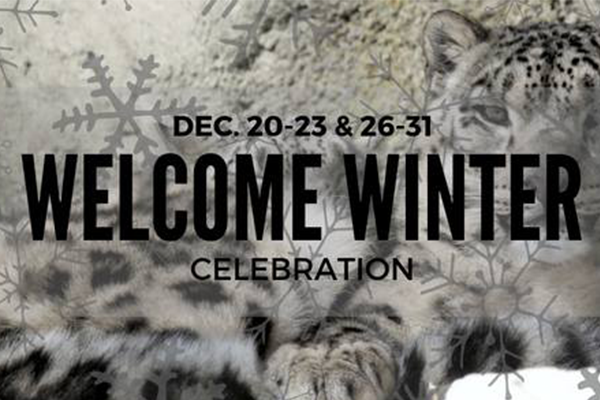 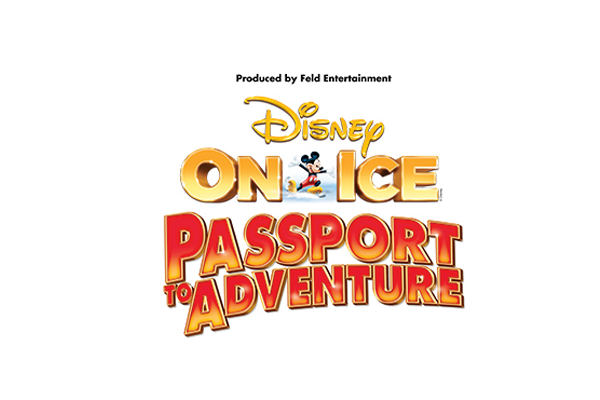 Celebrate the New Year with these spectacular events for all ages. 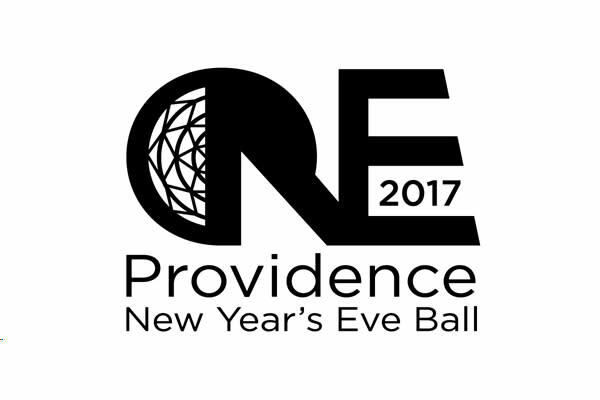 Click here for more things to do this New Year&apos;s Eve weekend in Providence.